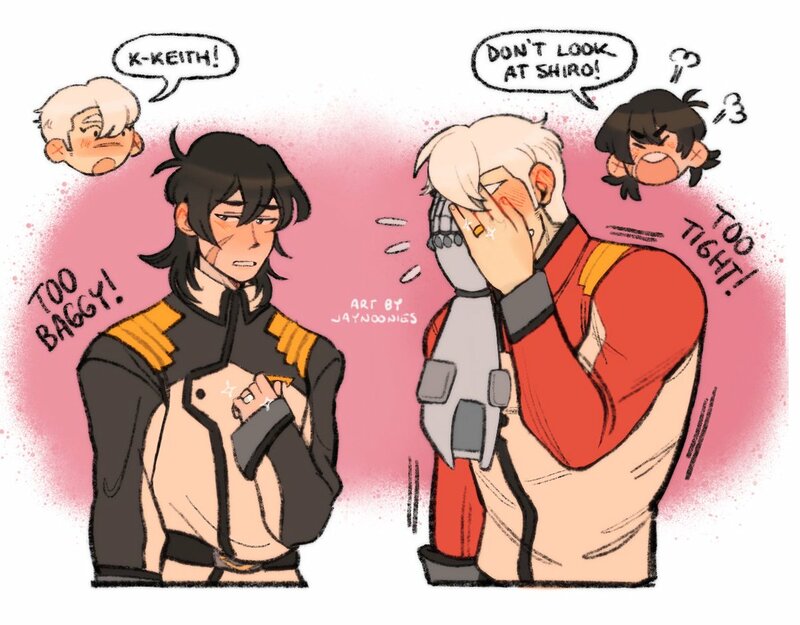 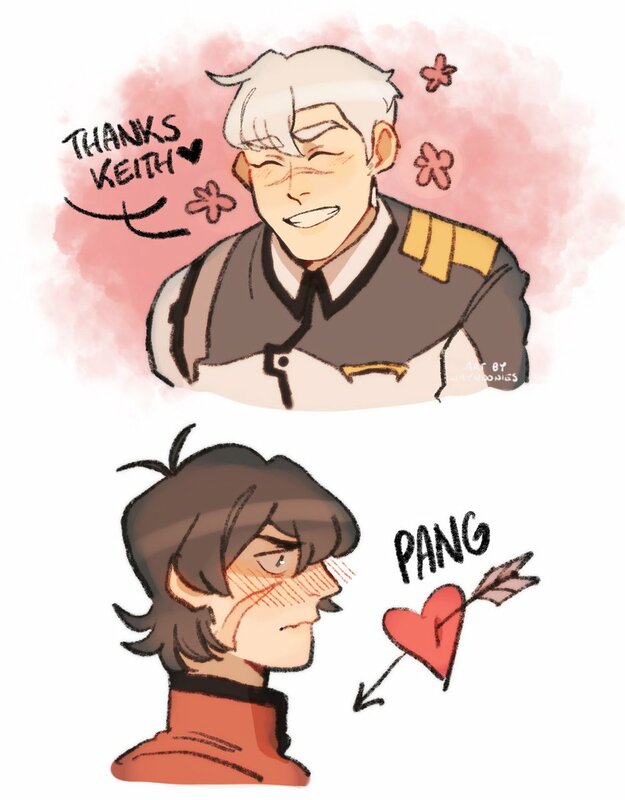 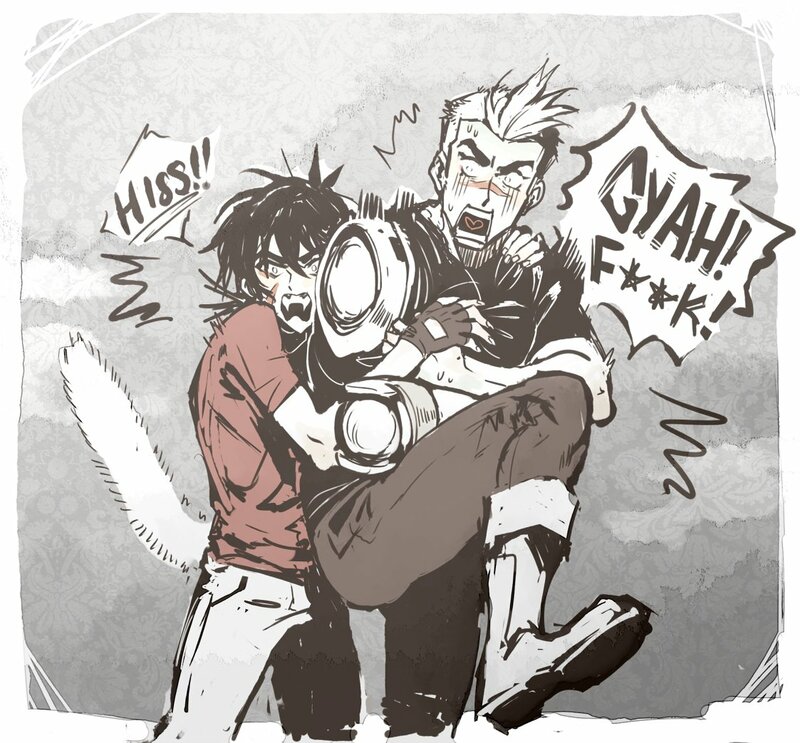 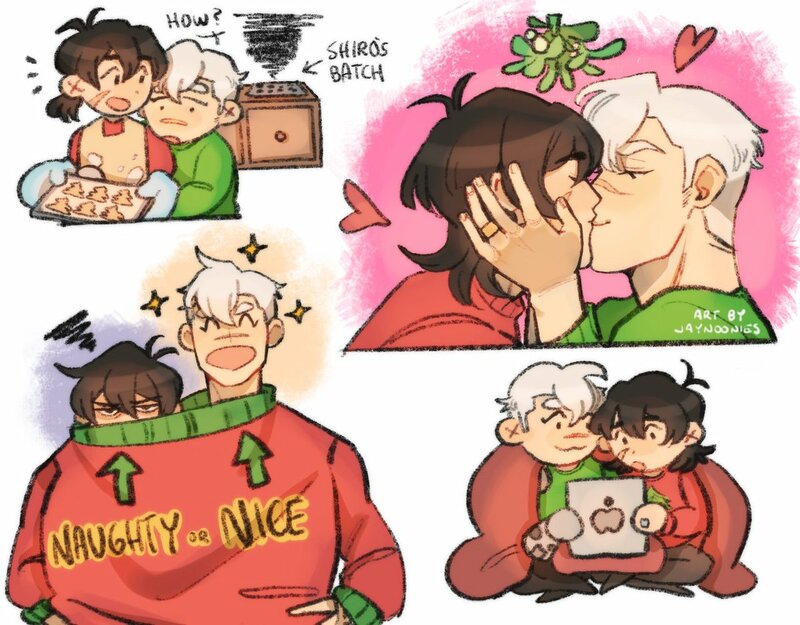 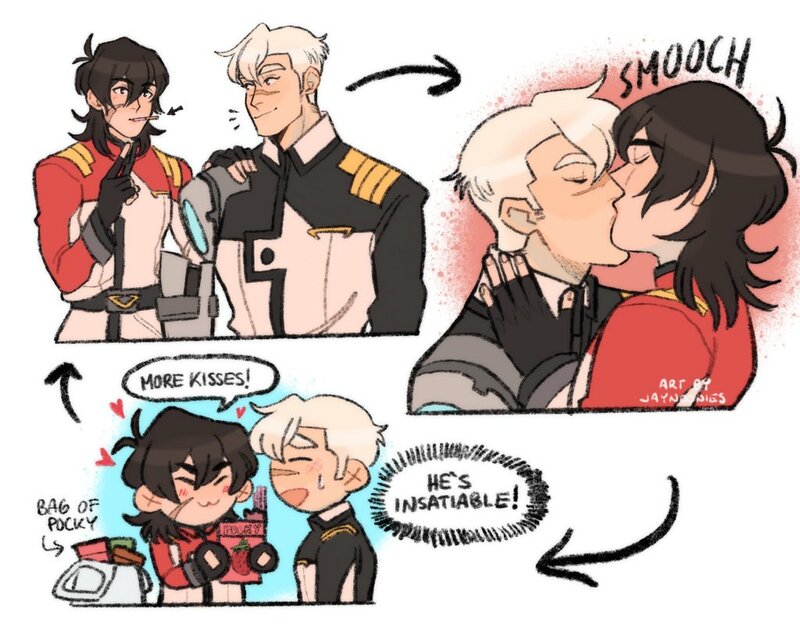 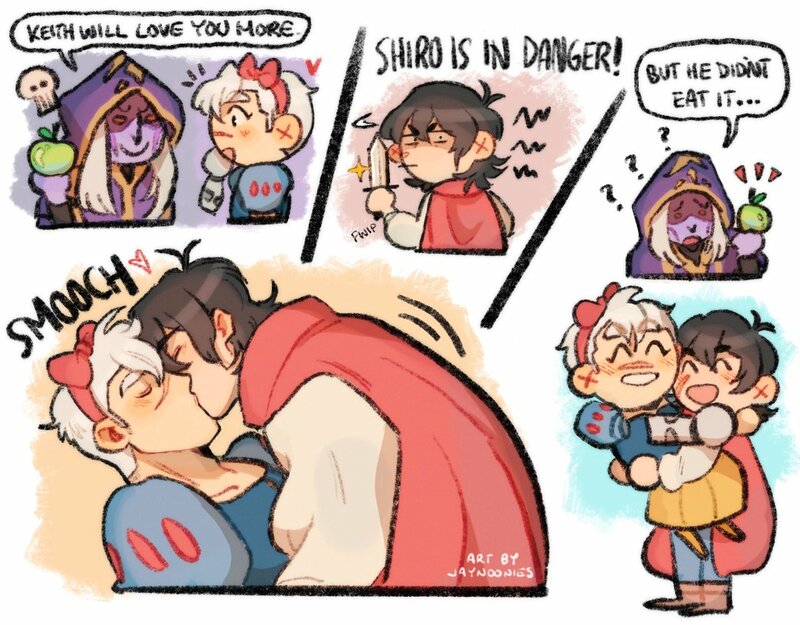 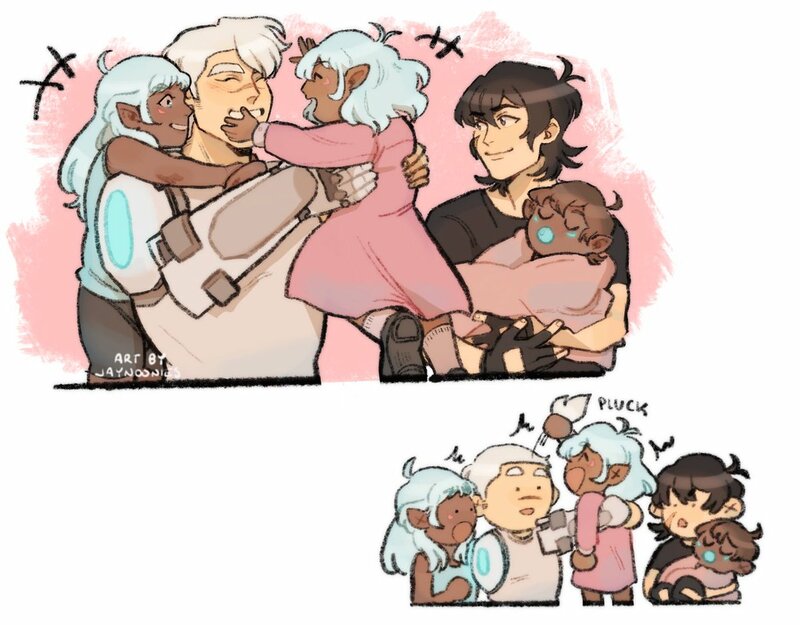 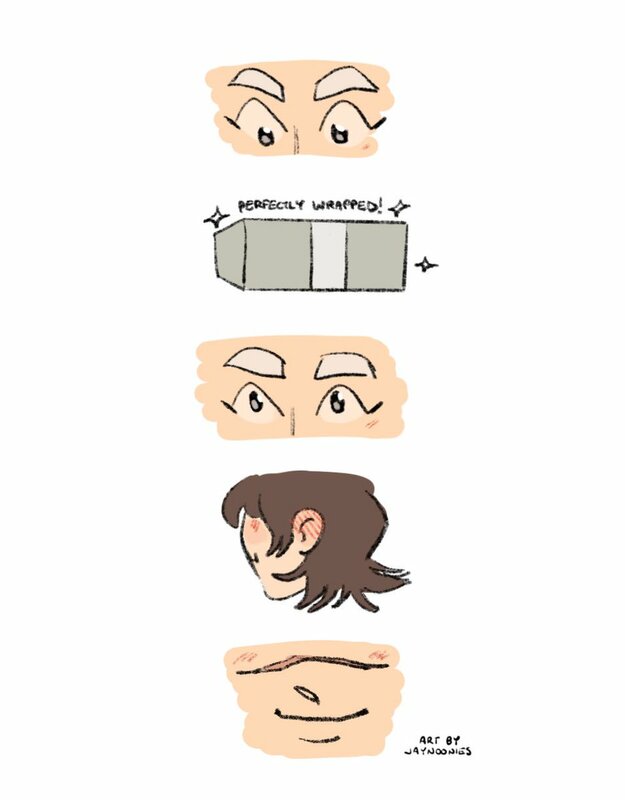 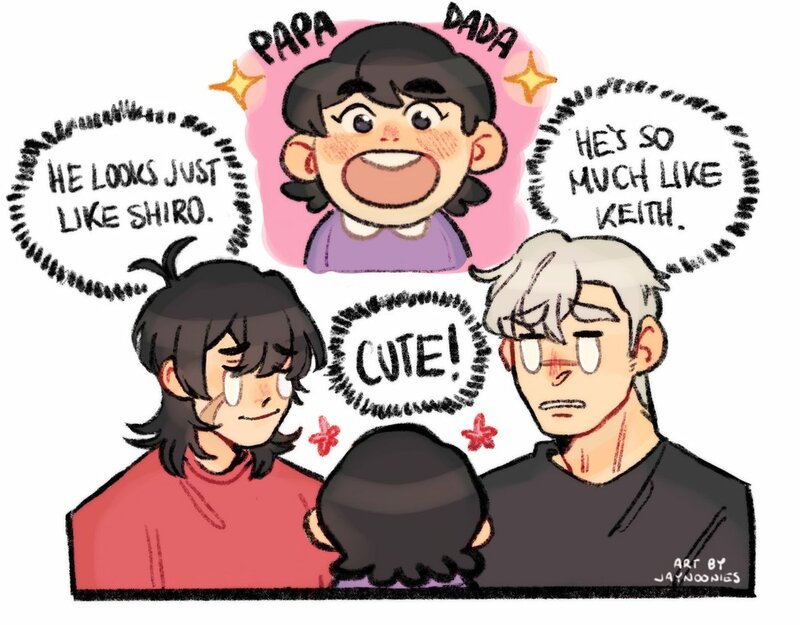 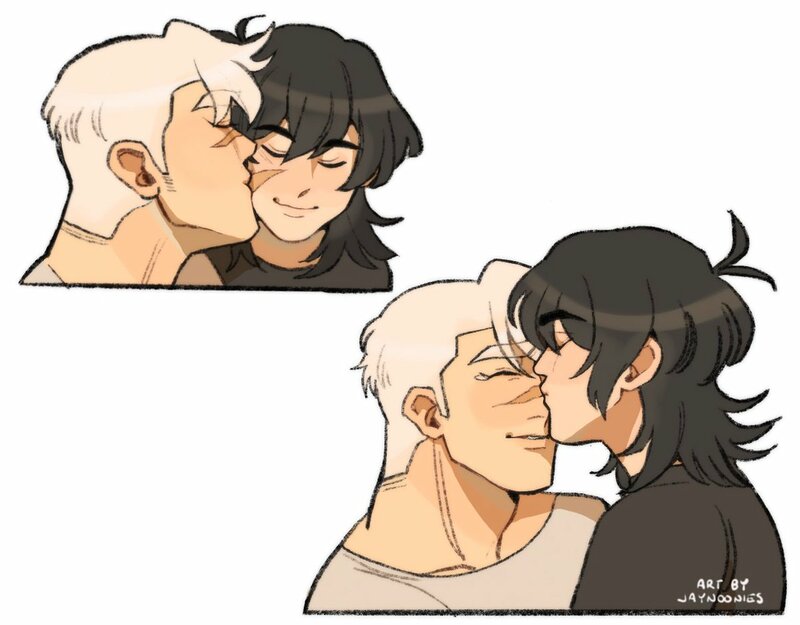 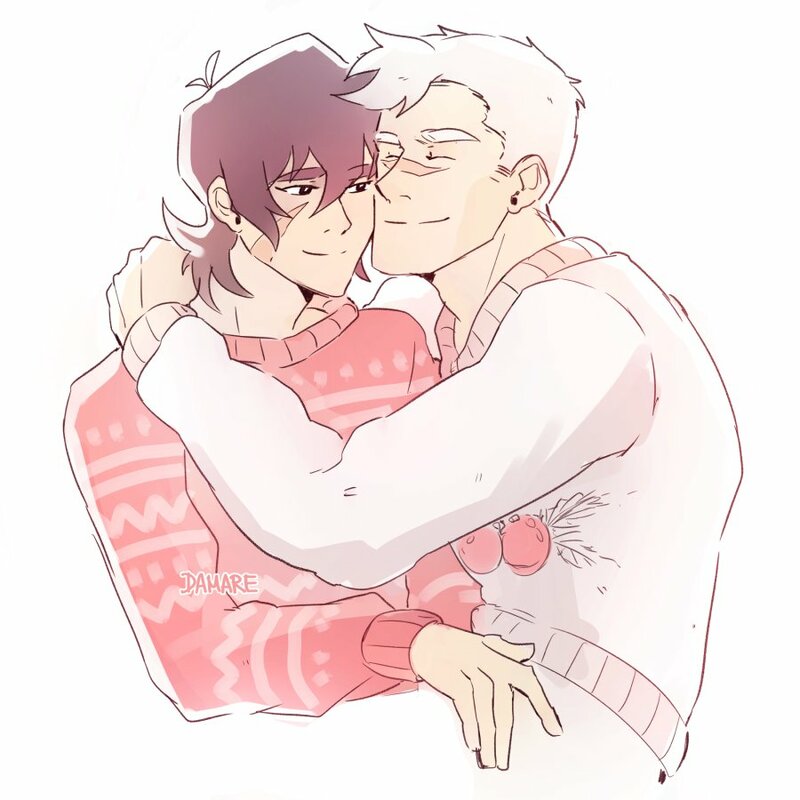 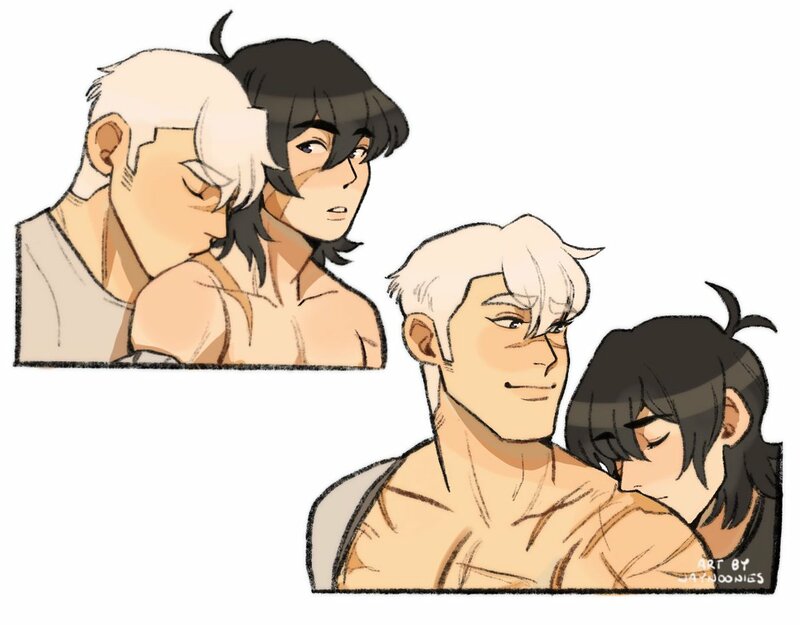 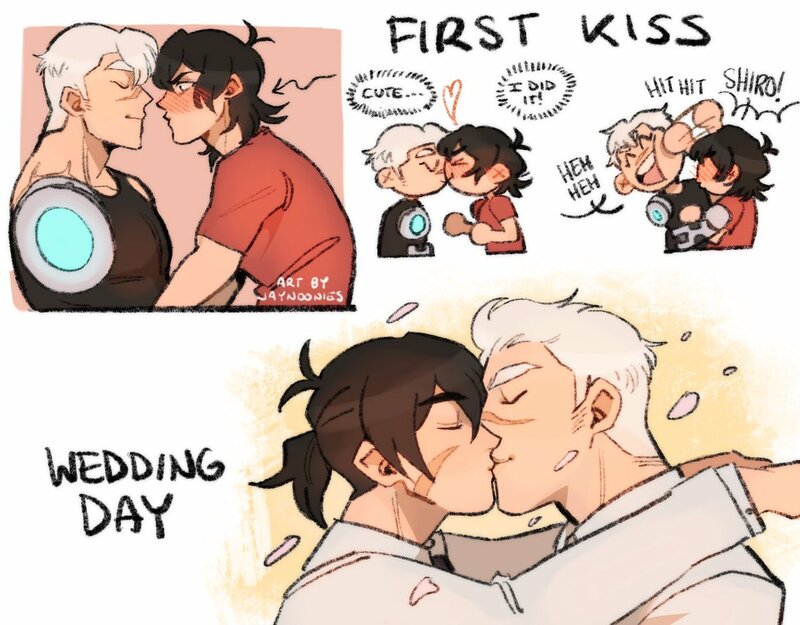 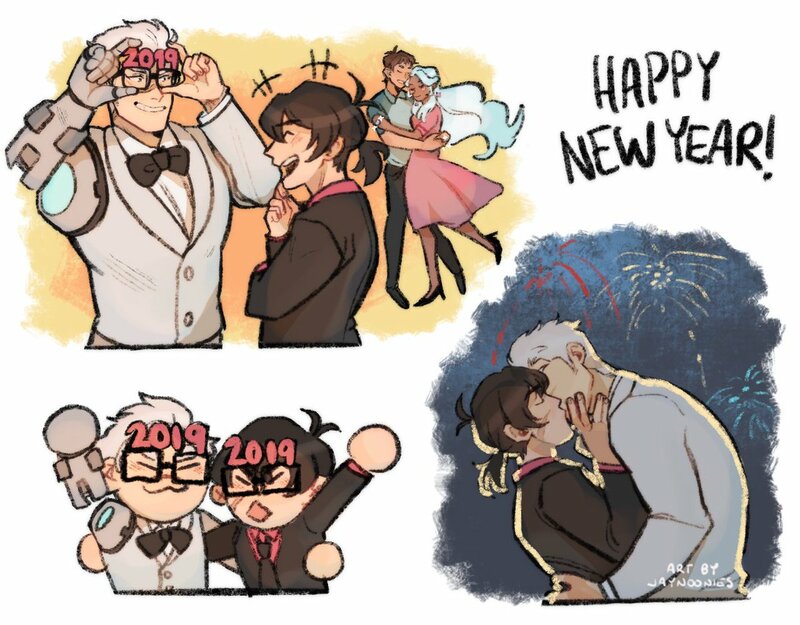 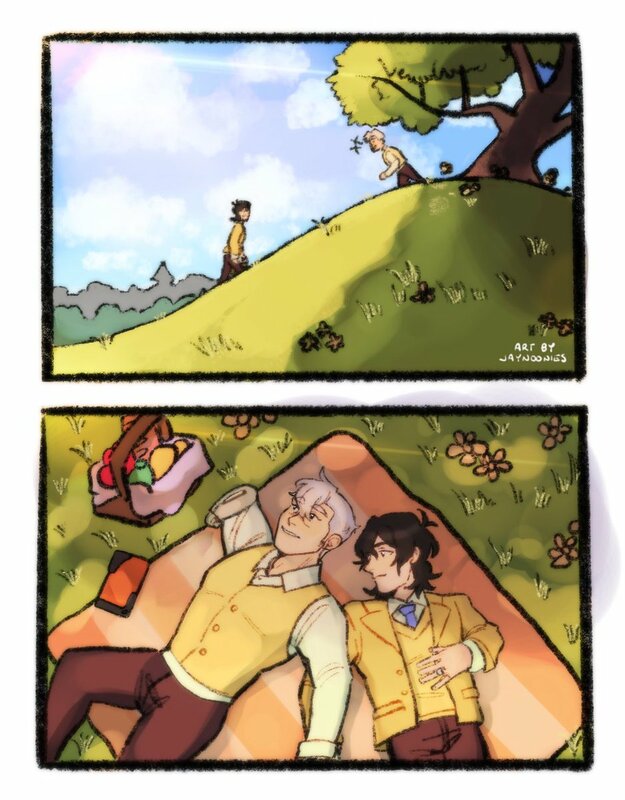 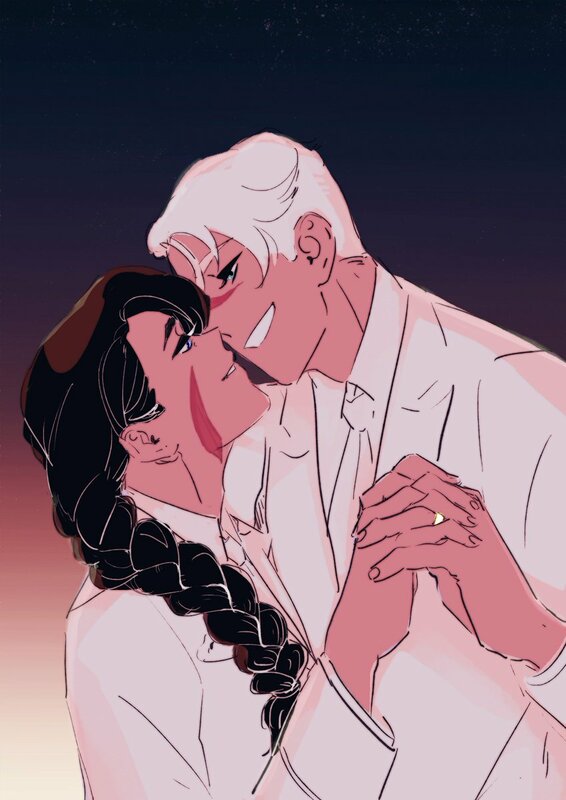 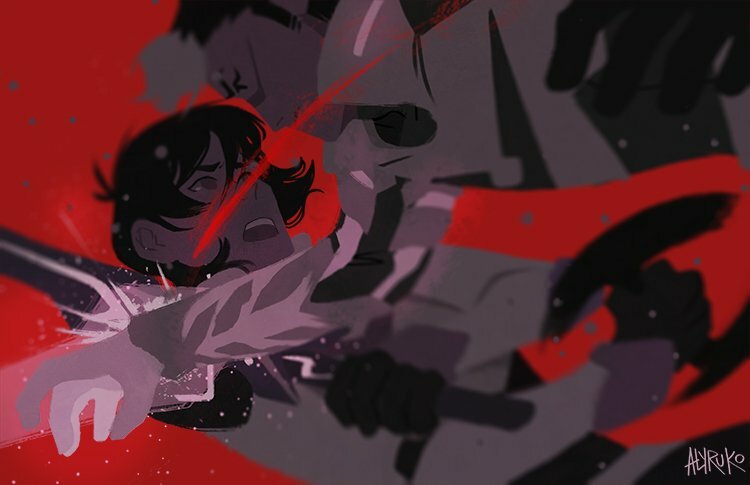 [Sheith] It gets easier. 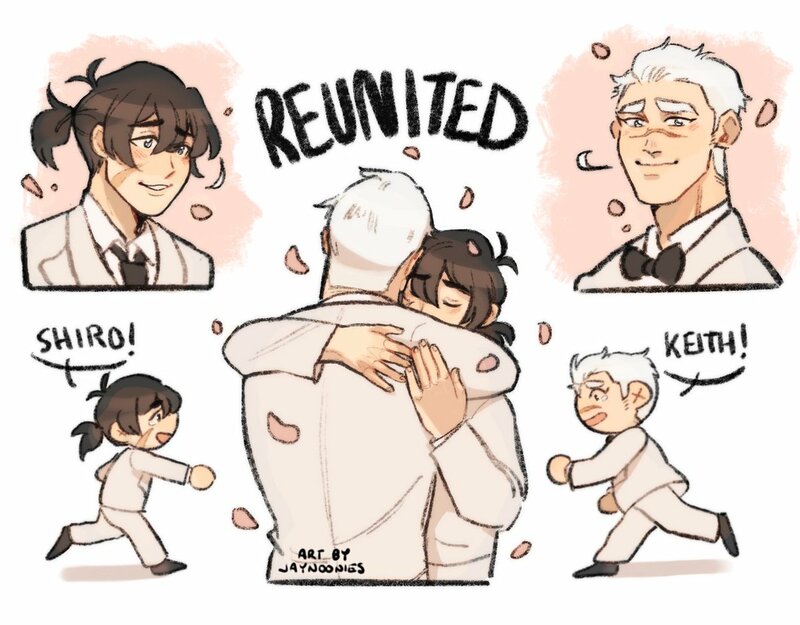 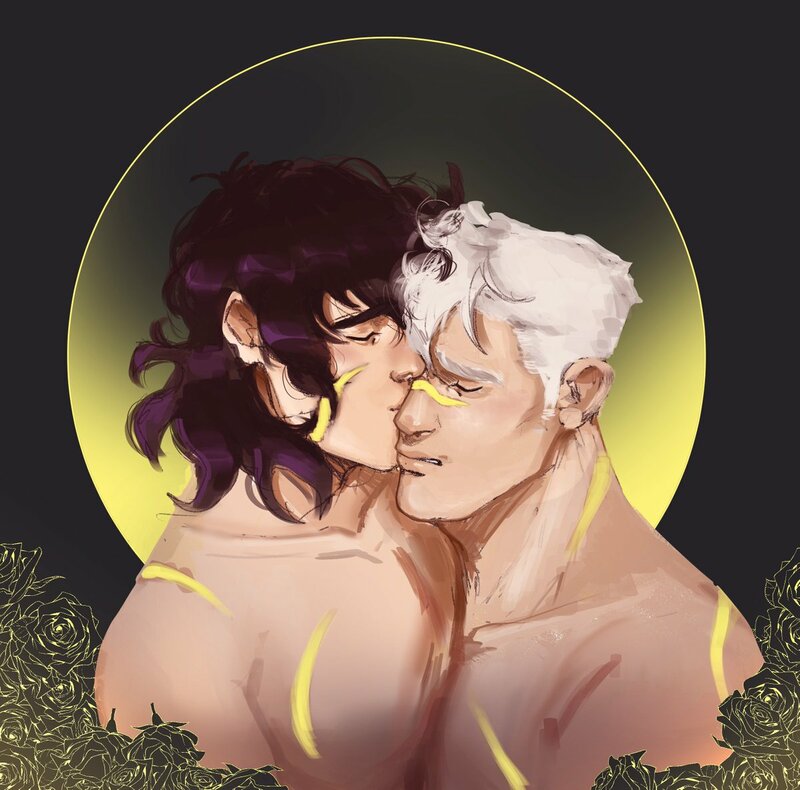 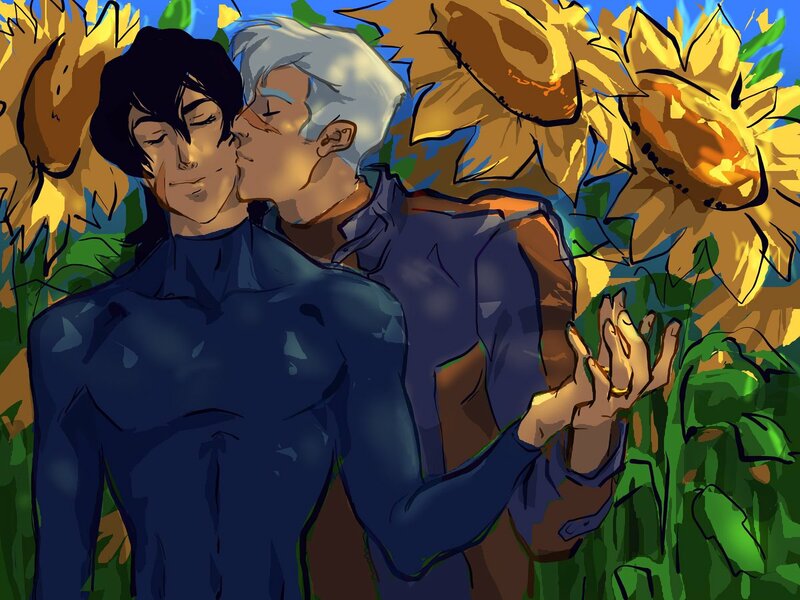 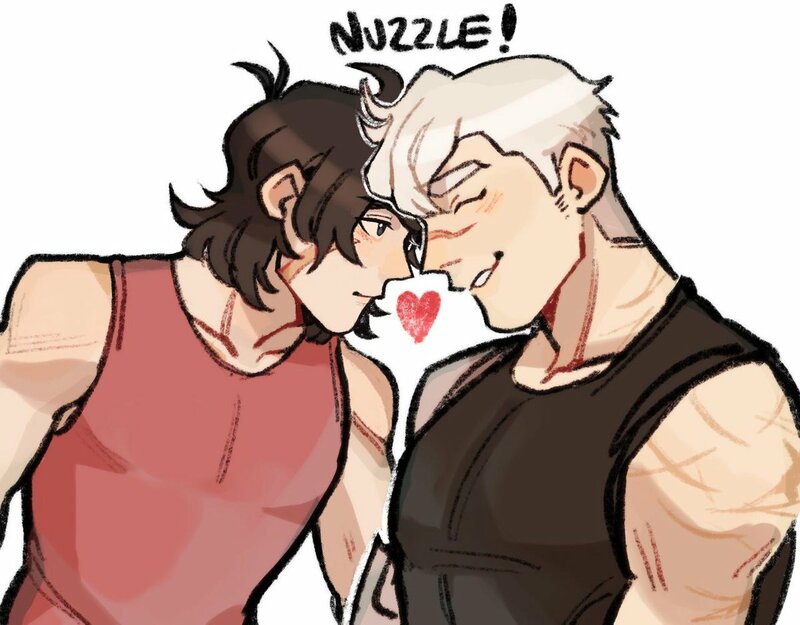 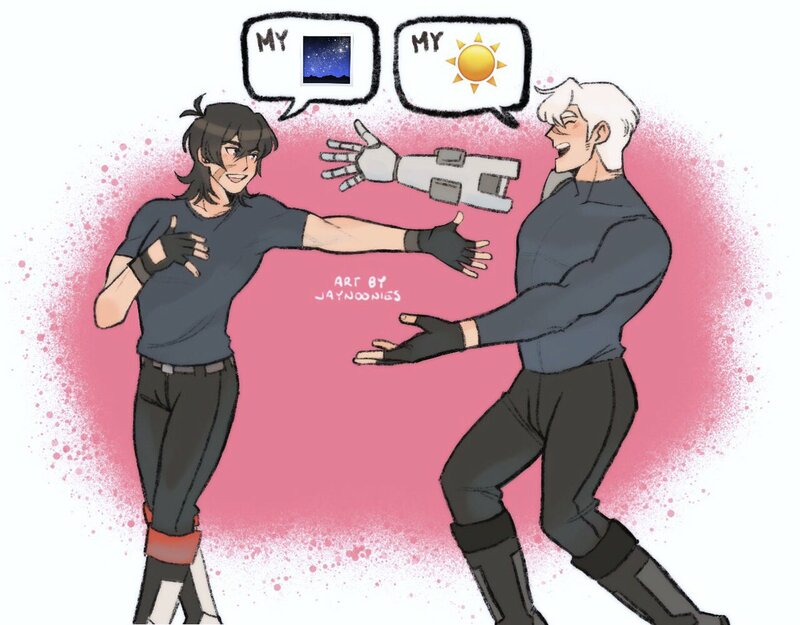 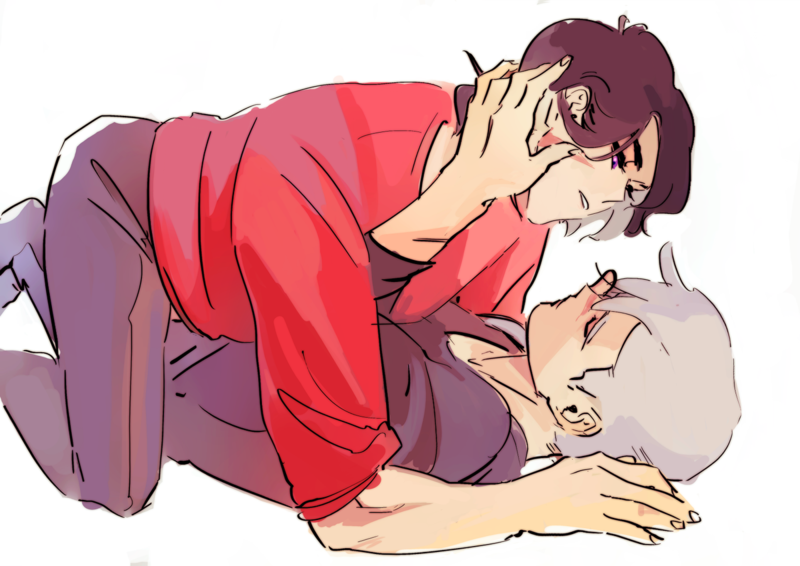 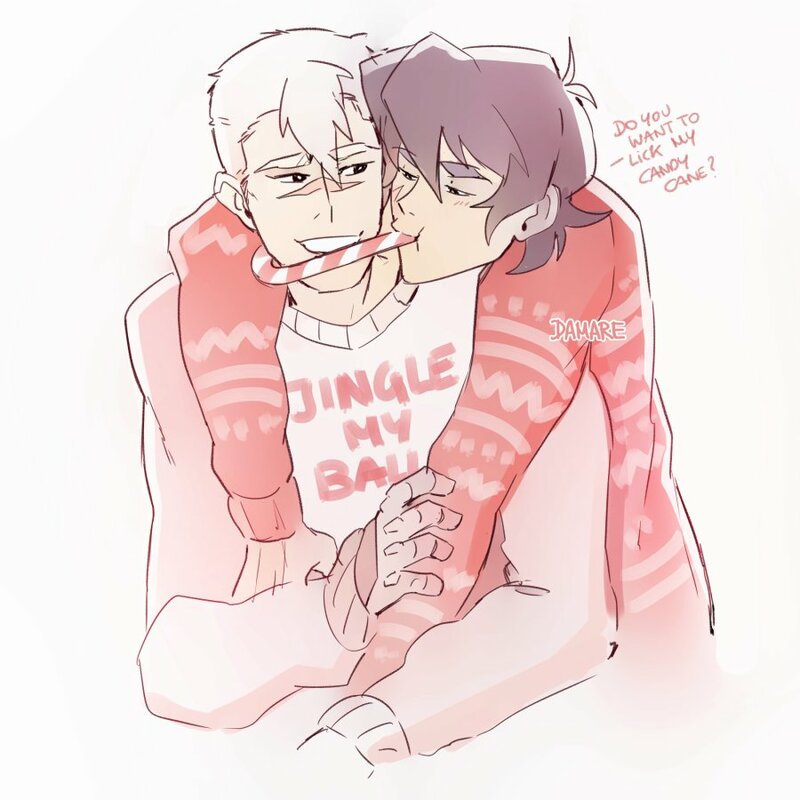 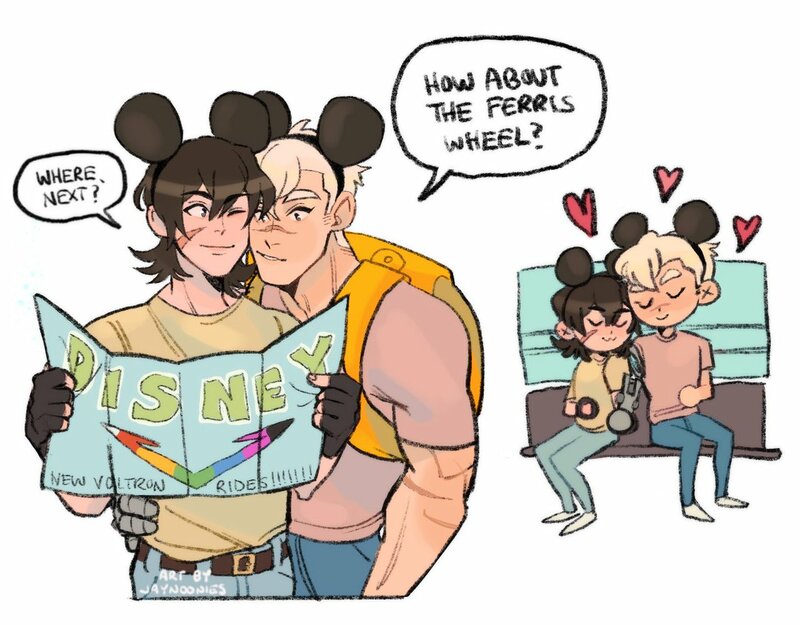 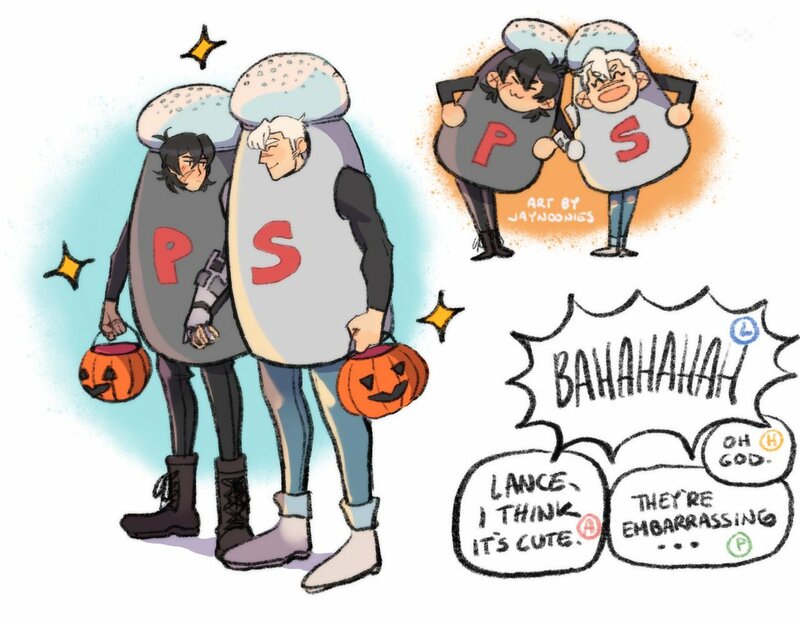 #Sheith69min Dedicated to the lovely Clari! 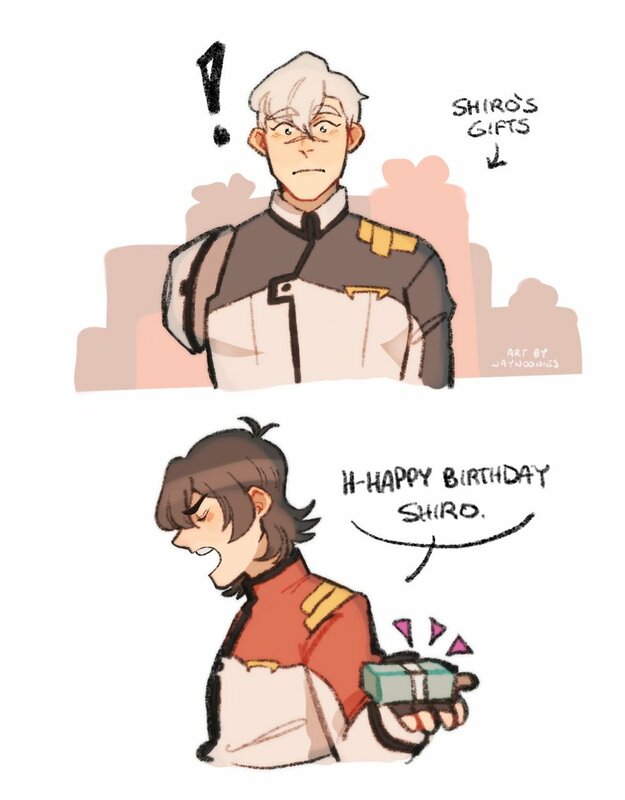 Happy belated bday!